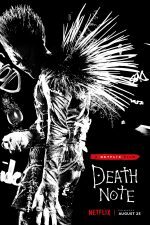 Based on the Manga by Tsugumi Ohba and Takeshi Obata, Death Note is a huge franchise in Japan. 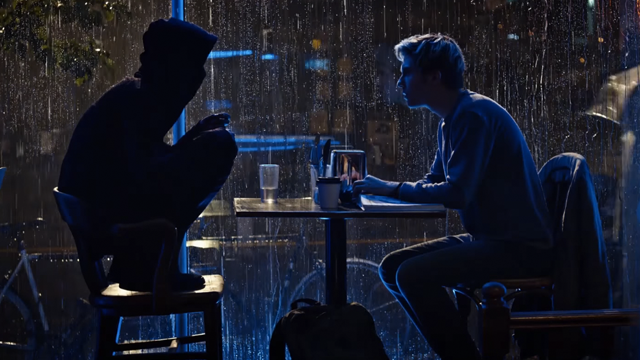 The Netflix remake rather misses the entire message of the original Death Note – which is that power corrupts. 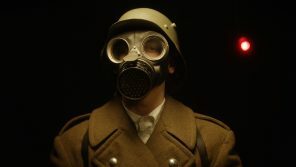 It barely touches on the themes that gave the original depth and intrigue and lacks its tension-building storytelling, which left the viewer wondering where the latest development might lead, and who would win. It’s the version for people who can’t cope with subtitles.